A booklet for all women and men about the spiritual power of menstruation. Female readers of this unusually insightful piece are astonished to realize that the article is actually written by a man! This work explains the powerful role which women — especially women of reproductive years — play in sustaining harmony and balance on the planet. 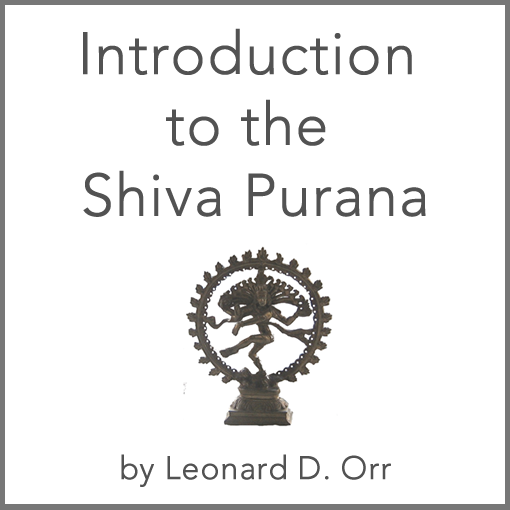 Leonard Orr shares his insights and deep wisdom on the Divine Feminine in this power-packed little booklet. 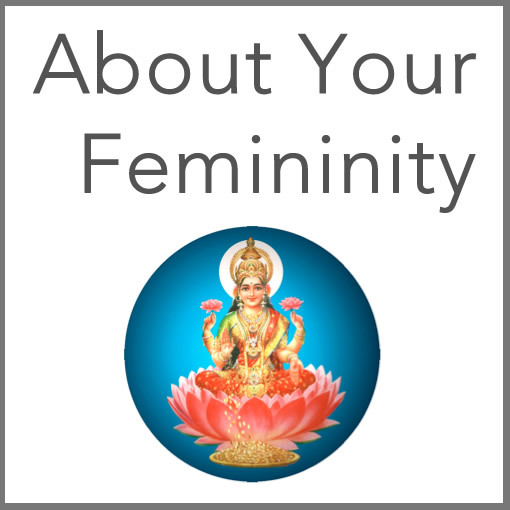 You may be surprised by what you can learn About Your Femininity, written by a man! To be compared with a woman. any holy place like until a woman. As you can see, this little 10 page book is full of rich, enlightening ideas. It is to be read and contemplated many times. 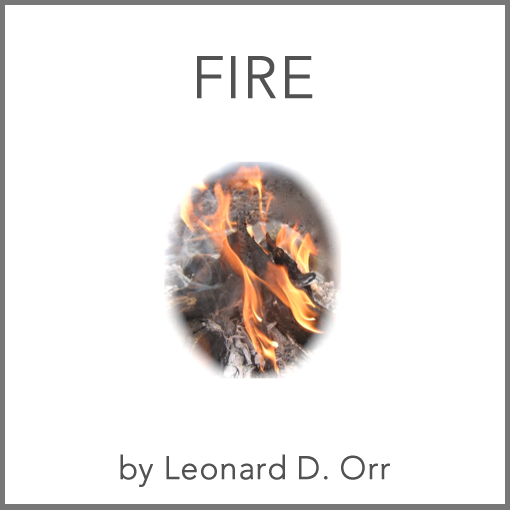 Most people find it enriching to read and meditate on the principles and ideas presented in this book, time and time again.